Stoves are essential kitchen appliances. When they break down, call our Appliance Repair in Piscataway. When you want to install a new one, schedule the installation service with our team. At our company, we are experts in cooking appliances. We can fix all stoves found on the New Jersey market. From stove ranges to counter mounted electric or gas stove-tops, our technicians have the skills and qualifications to install and fix them. Call us if you need help in the Piscataway area. As local appliance specialists, we offer timely stove repair Piscataway services. Daily use, faulty parts and improper installation can make your stove useless. The appliance won’t work right if one of the igniter wires is broken or the heating elements are damaged. Did you turn on the burner but it didn’t heat up? Does it take your stove forever to cook your food? Trust our troubleshooting skills. We use excellent diagnostic equipment in order to check the problematic appliance and the best stove repair parts when we must replace components. Our stove service experts can diagnose any issue and fix any type of home stove to the complete satisfaction of the client. This means, we help fast, do expert work and repair the appliance during our first visit. You can rely on our Piscataway company for your stove needs. We fix counter-mounted stoves but also ranges whether they are electric or gas powered. If you own gas stoves, let us address their problems in timely fashion. Don’t neglect their problems to avoid hazards with the gas. We can service your home kitchen appliance, fix its problems, replace its worn parts and install the new stove. Did you get a counter mounted appliance? Is it electric? 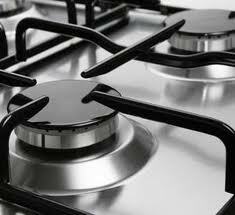 Need gas stove installation? From gas stoves to ranges, trust the accuracy of our installers. We make sure the appliance is properly fitted and connected for the avoidance of gas leak. We stand by to cover both installation and repair needs with timely and diligent services. 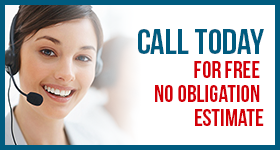 Give us a call whenever you need us. Call us today for your urgent requests. 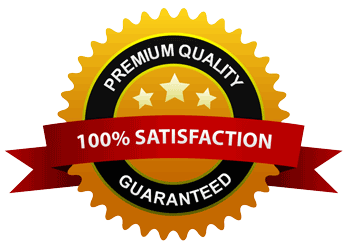 We offer timely stove repair in Piscataway, New Jersey.